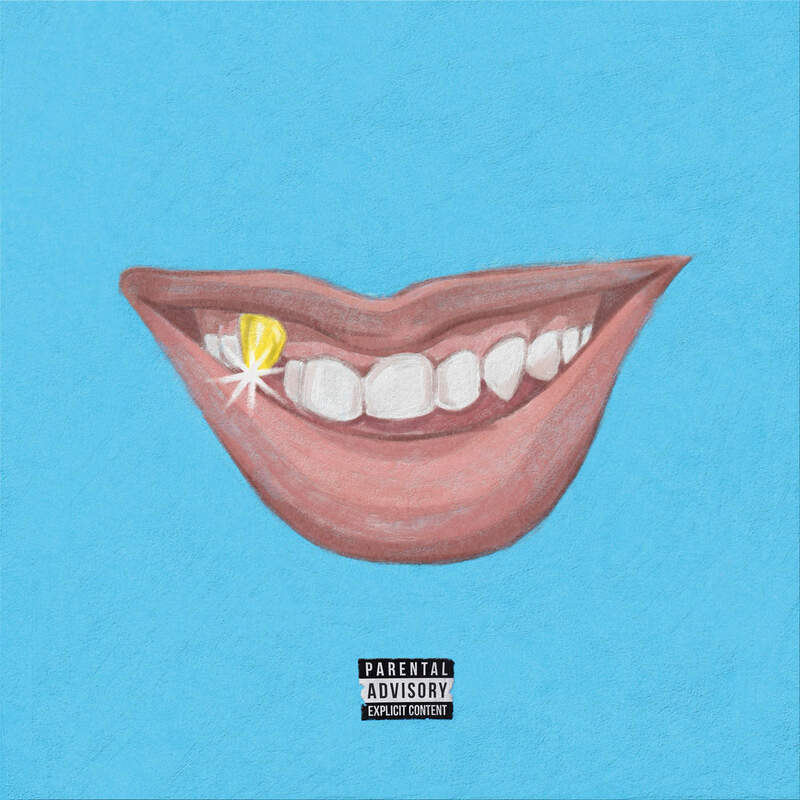 Alternative rapper and Ventura, CA native Kyle has returned with his sophomore album Smyle; the follow up to his 2013 debut album Beautiful Loser. Now, will this new album live up to the standards set by his first one, led by it’s singles like ‘Keep It Real’ and ‘Fruit Snacks & Cups of Patron’? I have no idea, because before yesterday, I had no idea who this guy is. Coming into this album, with no particular expectations, I was curious if Smyle would be a fun and up-beat project that could live up to its name. The album kicks off with ‘The Force’, which is the intro track and pretty much sets the mood for the entire album as an upbeat ego-trip. While the record itself isn’t sonically bad per se, it’s still an average song with a piano laden melody and a trap beat background. The next track pick this up a bit with, ‘Feels Good.’ In this song, Kyle is having something of a conversational with an unnamed girl. Somehow, he’s able to not only prop the girl up on a pedestal, but he also spends a great deal of time propping himself up to her. From the verses down to the production it sounds laced with some Big Sean influence, which is by no means a bad thing. You’ll definitely have fun with this song. One of the highlights of the album comes in the form of track 3, dubbed ‘Summertime Soul.’ Any Frank Ocean fan will appreciate this song, as it sounds like the kind of record Frank would sing behind. Kyle’s vocals aren’t necessarily remarkable, but the production and songwriting make this tune infectiously fun. The next track, ‘Don’t Want To Fall In Love’ is…at least conceptually, the exact opposite of the song preceding it. In the previous song, he’s asking for the undivided attention of the object of his affections, but in this one, he’s the object of someone else’s and he doesn’t seem to be want to be. ‘Don’t Fall In Love’ is one of the better efforts on this LP with a dilemma I’m sure we can all relate to at some point in time. This is the point in the album that album that gets a little rocky. ‘Endless Summer Symphony’ pretty much merges the concepts of the first two songs into one record. Kyle goes on, talking himself up, while also courting a girl at the same time. The weird thing is that I actually enjoy this more than the other two tracks; which basically makes me feel that they both could have been left on the cutting room floor and this one could have been the album opener instead. It sounds good…but in the context of the album is a bit redundant. Halfway through the LP Kyle begins to address his haters in sort of a tongue in cheek manner on ‘Really? Yeah!’ He knows that he’s that dude but the song itself exudes a corniness that would only have to be made in complete self-awareness. Turns out I was right and during the song he references just how cheesy people will think this song is. Unfortunately, that’s not enough to save it, because not only is the chorus a bit grating but…no…that’s just it. I loathe the chorus…Really, yeah?… Really, no. The second half of the album is kicked off by an interlude (titled ‘Deepest Part Of Me’) that somewhat gives us a break from Kyle and his antics. The next record though, ‘SuperDuperHero’, I admit, made me feel some type of way. As an avid comic book reader, the references made in this song, poking at some of my favorite heroes was a bit annoying. This song is one I could see doing well on the charts if it were made by a more commercial rapper and would no doubt appeal to a lot of people. Personally, it didn’t appeal to me, though. Things start to pick up again with ‘All 4 U’, because Kyle switches back to his R&B sound; which I think he does far better than pure rap. This song is perhaps the most straightforward love song on the joint and who doesn’t love them a good love song? Now, I don’t know if this is intentional or not, but I hear a lot of Ryan Leslie/Frank Ocean-Isms in his delivery. Intentional or not…this song is dope. The next track, ‘Remember Me’, is another solid song that details a breakup that seemed to have been brought forth by an unrequited love and even features Chicago’s Chance The Rapper. The production is somber and Kyle turns off the braggadocios lyrics to deliver one of the best songs on the album. It’s perfect for a back end song. The album still manages to end things off on a high note, which, with a name like Smyle is imperative. ‘All Alright’ reminds Kyle and us listeners that no matter how bad things get, everything’s still alright. Not exactly a groundbreaking song topic by any means…but it gets the job done. The track closes the album and with it, another chapter in Kyle’s life. Let’s see if he comes back with a third LP with that same optimism. All-in-all Kyle’s efforts with Smyle are pretty solid. 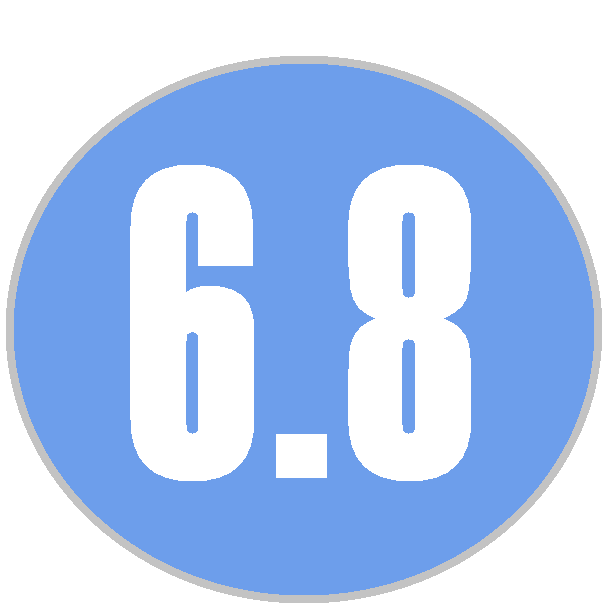 Sure there were a few hiccups throughout the project, but the number of good tracks throughout the album made up for it. With certainty I can say that if Kyle ever becomes as big as his confidence suggests that he is, the whole world will see it too.